I would like to thank you for your support of the Conway Auction. 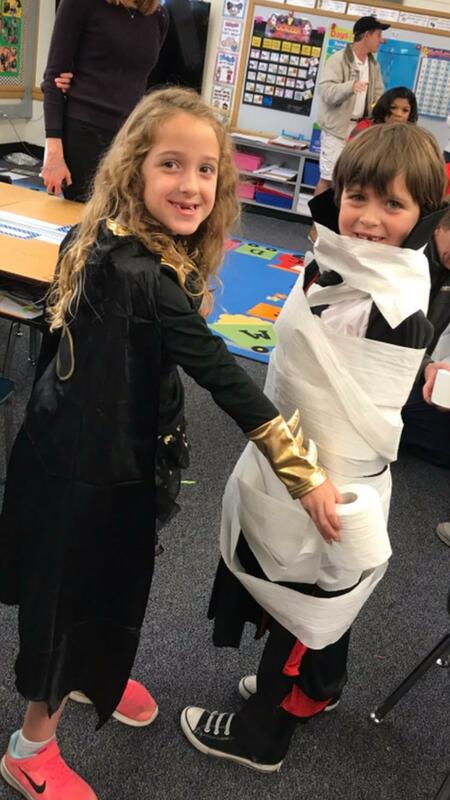 Everyone had a great time and the money earned goes toward our school initiatives in technology, the library, the art room, music and physical education. Some funds will also go toward a new surface for the kindergarten playground. A special thank you to Erin Hayes and Angie Bullock for heading up this large project. Another service project that has begun is our Snowflake Project. We will be making the holidays brighter for over twenty Conway kids and their families. Every donation goes to students in our school community. We are collecting gift cards for the next two weeks to help us in meeting every family's wish list. Gas cards, Target, Kohls, Walmart, Visa, ToysRUs, Barnes and Noble, Best Buy and grocery cards are all appreciated. The snowflakes will be available on November 17. You will receive an electronic list or you can take a snowflake from our board in the hall. We have expanded the snack list. The Wellness Committee came up with a list of "Smart Snacks" that meet federal guidelines. Nurse Heger then went through the list and eliminated snacks that our students are allergic to. This new list can be used throughout the school for parties, birthdays, and class treats. Chartwells and Gus' Pretzels are also available choices. Our goal is to make things easier for parents and to give safe choices for students. The list will be on our website and a copy will go home in Friday folders. Mr. Rossics will be at our CSA meeting on November 16 at 9:30. He will be discussing the proposed background checks for volunteers in our school. This program could begin in January of this school year. Conway will be honored by the Board of Education at the December 11 Board meeting for receiving the Apple Distinguished School recognition. Dr. Jahnke congratulated our teachers and students through Friday announcements. As she said, this award is given to very few schools. Parents have been a major part of helping us with our vision for technology for every student in our school. Our Holiday Concert will be on December 19 at 9:30 and 1:30. 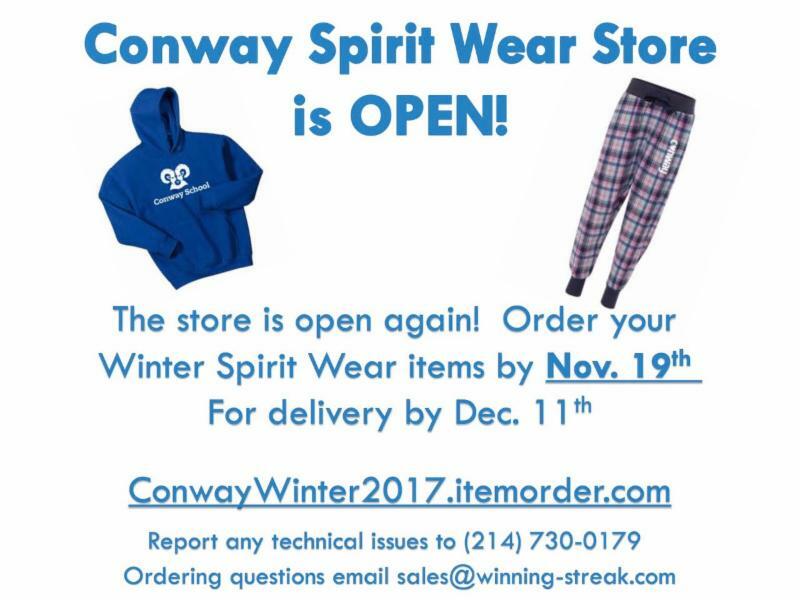 It has been a busy couple of months around Conway! 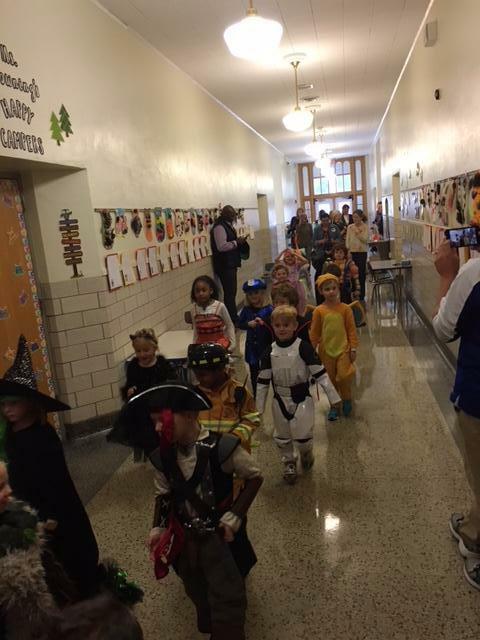 The CSA held its first ever Trunk or Treat in October. What a fun event! We had over 90 "trunks" that participated in it. We were so impressed with the creativity and effort put in to decorating the trunks. Even though the rain cut our night short, a good time was had by all. We are already looking forward to doing it again next year! The Cheers to Conway Auction was held this past weekend and was a great success. It takes many volunteers to put on such a huge event. We would like to express our gratitude toward our auction committee for all the time and effort they devoted to making this event successful. We truly appreciate all the help and donations from our Conway parents, faculty, staff and friends. 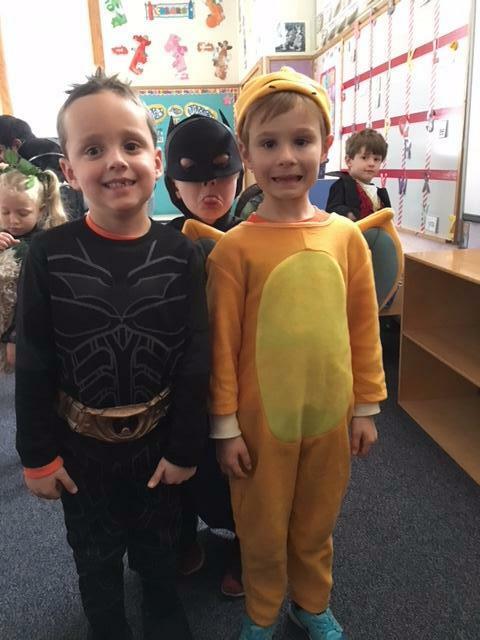 Without your support, we would not be able to raise money for computers, special assemblies, speakers, field trips, enrichment activities, and so much more that benefits our children! Jeremy Cockrell for all his time and efforts in updating our website. 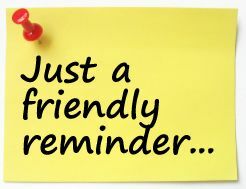 Our next meeting will be held on Thursday, November 16th at 9:15 am. All are welcome to attend. This is my first time editing RAM Pages. I just wanted to share my excitement of being part of this team. The CSA Team works so many hard working hours to raise fund and support this school. No wonder this hard work by the parents, teachers and students have paid off. Conway has received "Apple Distinguished award". The iBook will be released soon so everyone can see it. 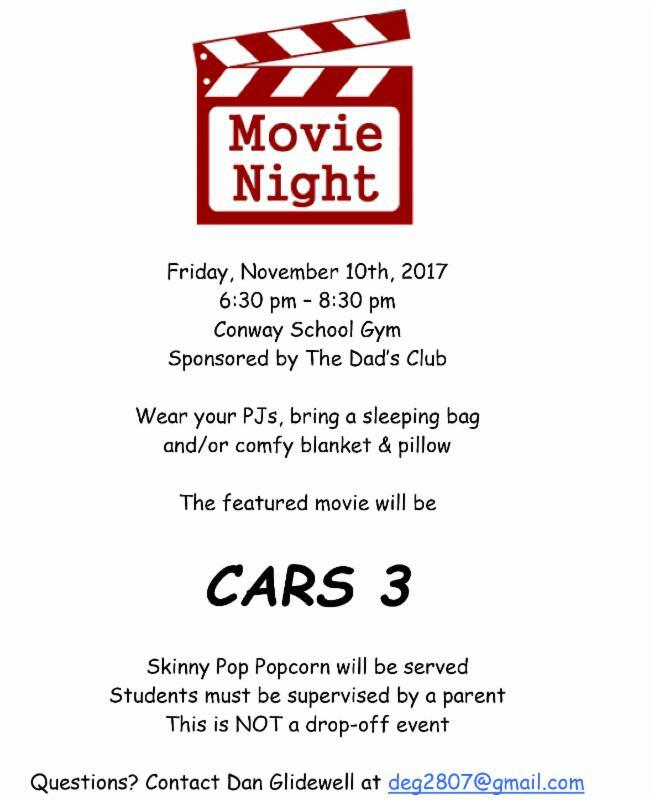 Please attend the Board of Education meeting at December 11 to cheer for Conway. 2 DAYS IN NOVEMBER ONLY! 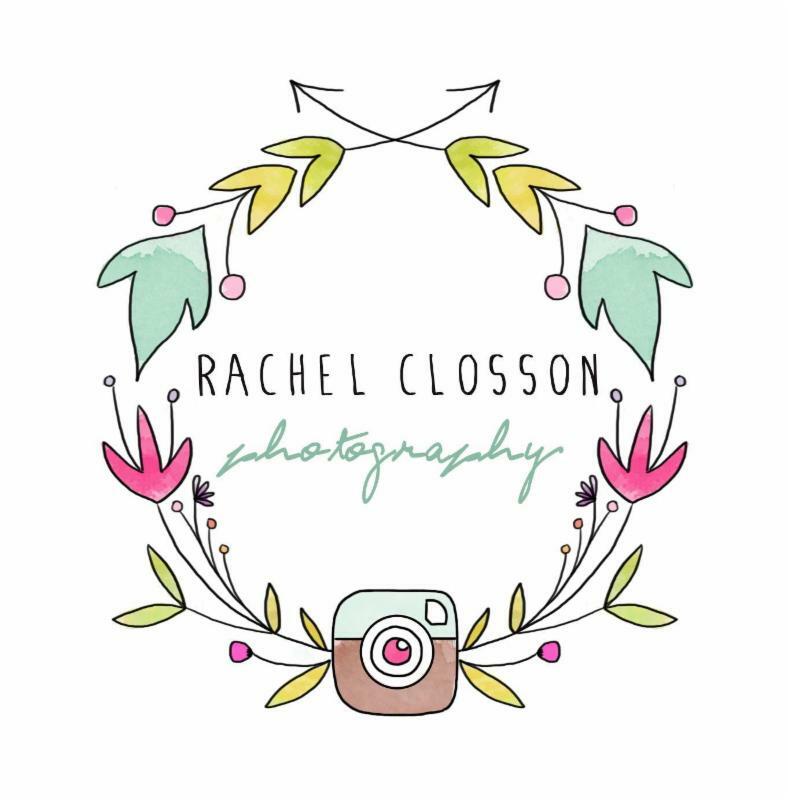 Rachel	Closson	Photography will	be	conducting	mini	portrait	sessions	from	9:00	am	- 3:00	pm	at	Oak	Knoll	Park. Cost	is	$200	with $100	being	donated	back	to	CSA! Space is limited! Sign up today! To secure your spot, leave a check in the school office for $200 payable to CSA. You will then receive a sign-up genius by email. Session Details: Photo	sessions	are	approximately	20	minutes. All	processed	and	edited	high-resolution	files	with	print	release	will	be	delivered	within	3	weeks	of	the	session. Perfect	timing	for	winter	greetings	and	holiday	cards! They are serving wine and appetizers at the event, you can show up at your leisure, and 10% goes to Conway School. 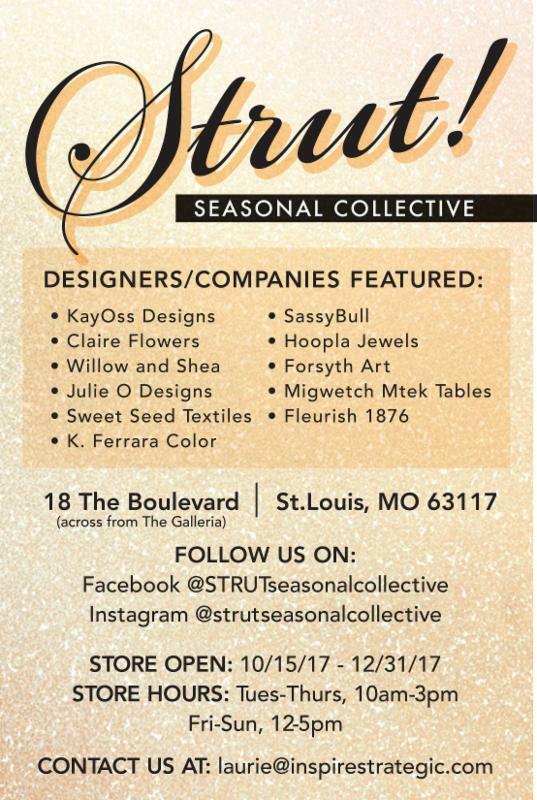 Great opportunity to buy stuff for the holidays. The day will begin at Cracker Barrel in St. Charles at 7:30am. Thank you to so many of you who have already paid your CSA Dues for the 2017-2018 school year! The CSA (Conway School Association) Dues help support our students, staff, school and community by funding things such as student enrichment programs, field trips, teacher appreciation, family fun night, year-end picnic/carnival, supplies, student technology and much, much more! If you haven't had a chance to pay your CSA dues yet, it's easy to do. 1. You can drop a check in the front office at Conway. 2. 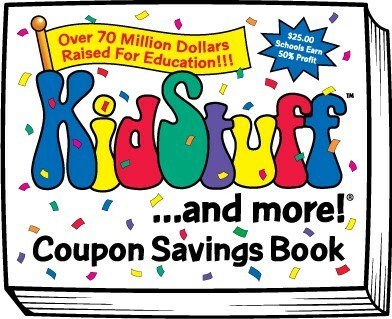 Pay online via MySchoolBucks through the CSA website. 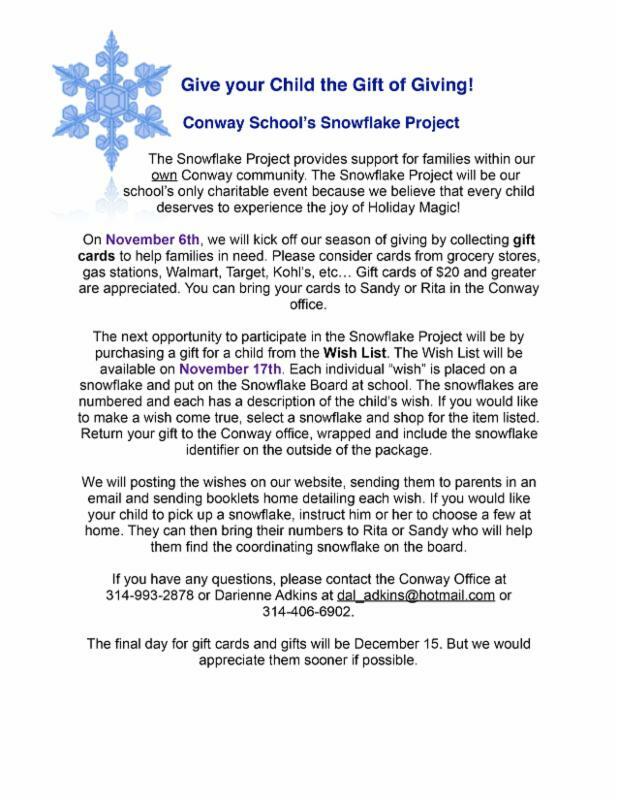 Go to www.conwayschoolassociation.com and follow the prompts. Your support means so much to the kids and staff at Conway School. As a part of the renovation, inscribed bricks will be placed at the beautiful new south entrance to LHWHS. 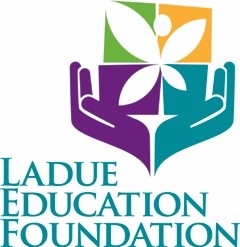 The LEF is offering bricks for purchase by students and families, alumni and community members, with funds going toward LEF's capital campaign for the high school. We are giving away one small-size brick ($350 value) to anyone who enters by December 18. 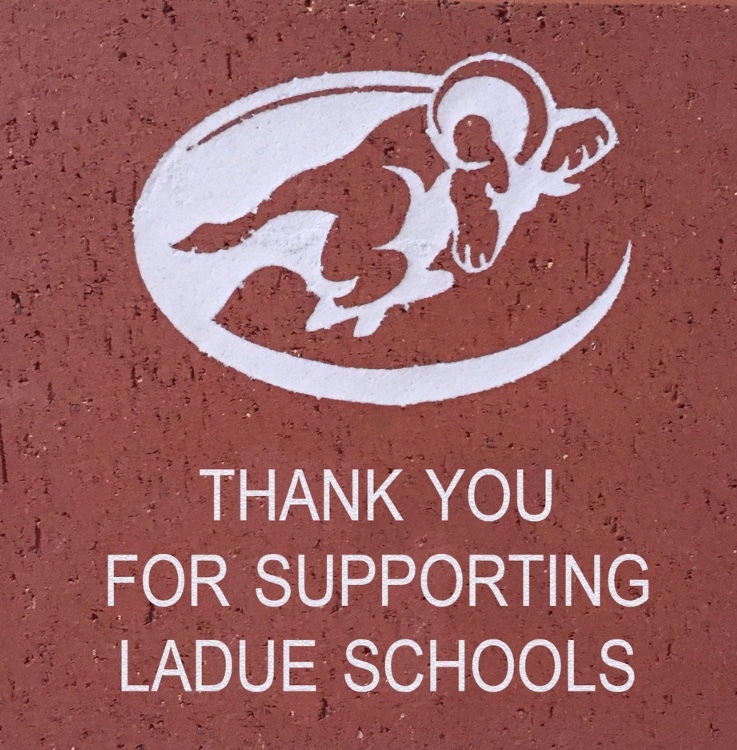 You can be a permanent part of the LHWHS renewed campus by purchasing a brick to commemorate a team, honor a teacher, remember a loved one, give your child a lasting gift or simply celebrate your own years as a Ladue School District student! LEARN MORE about our capital campaign in support of the high school renovation and current naming opportunities. Conway Elementary School is a Missouri Gold Star School of Excellence and a beacon of learning within a thriving, collaborative community that nurtures the joy of life-long learning, embracing the unique spirit and diverse qualities of each student to develop and empower responsible, resilient citizens.